Look King Tut, I got a new outfit! 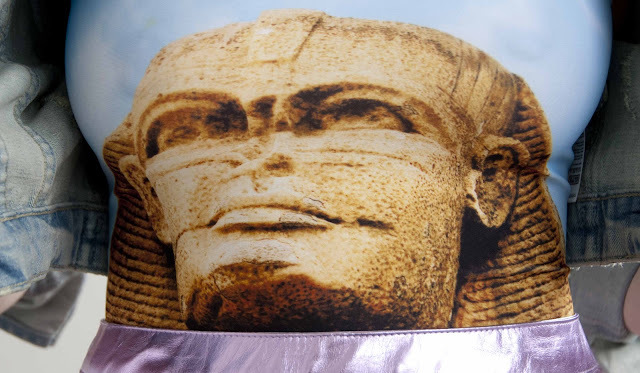 Are you related to the sphinx shown on my bodysuit? Sorry but I needed a jacket, it's not summer yet. 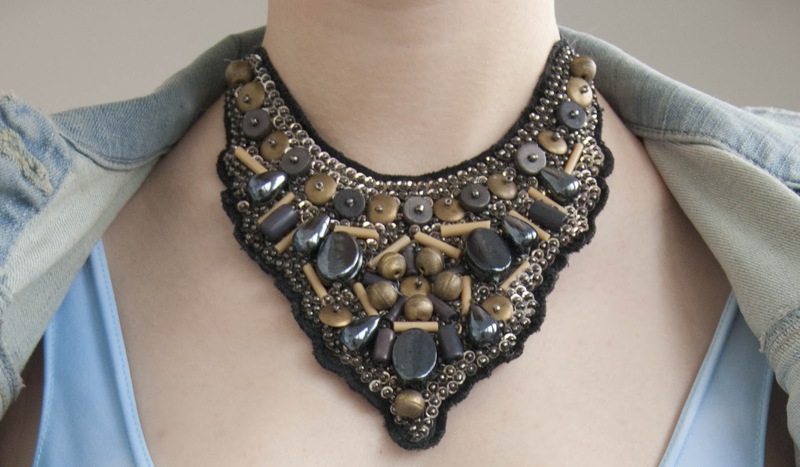 This necklace has an Egyptian touch too, even if there is not as much gold on it as King Tut had on his collar. My metallic skirt shines brighter than any Pharaoh's treasure. Did you know he is called "Abu al-Hol" (father of terror) as well? I can't see why, he doesn't look creepy at all. The Ancient Egyptians loved jewellery, so do I. King Tut would be impressed by this laser cut details of my skirt. And of course frilled socks and high heels to make the legs pretty. It's said that the sphinx speaks in riddles. I don't know. During all my visits to Egypt, she didn't say a word, but always impressed me with her majestic appearance. I love to be in Gizeh, to walk around the pyramids and spend hours there. All the tourists who travel in groups have a tight time table and hurry from pyramid to museum to bus and so on, I love to linger in the presence of the sphinx. When I think of Egypt, I always feel the longing to go there again, it's not just a travel destination for me, but I truly fell in love with this country it's history and people. While I am far away, I am happy to have at least a little bit of Egyptian inspiration in my outfit with my bodysuit from Bambam. Isn't it gorgeous? I instantly felt happy, after putting it on for the first time, I listened to the song at the bottom of this post and just wanted to dance like an Egyptian. 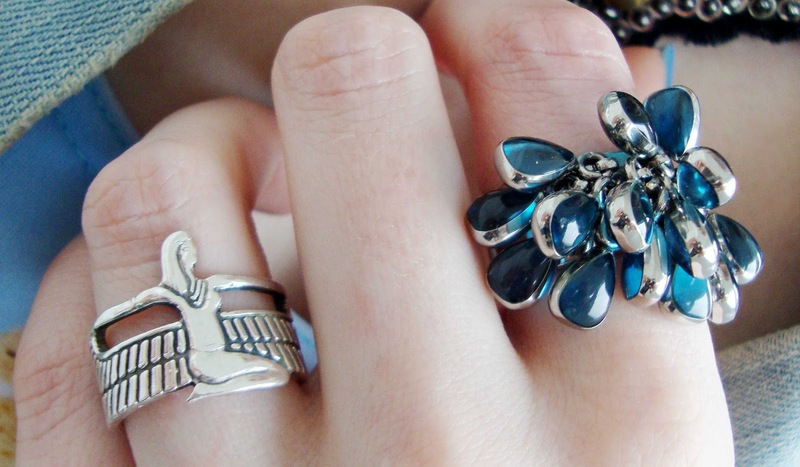 If you say one thing about the Pharaohs, say that they love jewellery and shiny things. Because of this, I thought it appropriate to combine my bodysuit with a metallic skirt from Missguided. It's so shiny, King Tut might be jealous if he could see it. It's available in a few other colours as well and I have the mad plan to get them all. What do you think about this look, does it make you dance like an Egyptian? Those socks are super cute! I love how you style outfits together, they're always super fun and colourful! 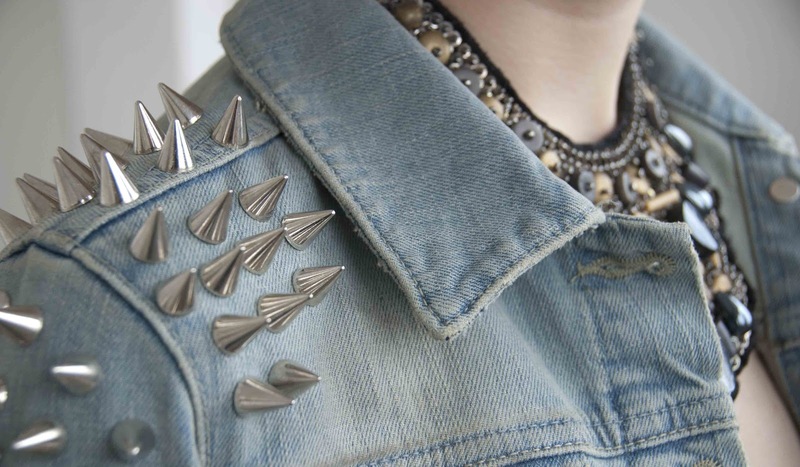 komplett durchgeknalltes Outfit :) find ich super!!! wieder mal eine verrückt-geniale Kombo!